Unless you work with stone everyday you can’t expect to know it all. But we do. It’s why architects and designers consult with Keystone Supplies to acquire the best natural stone for their projects. 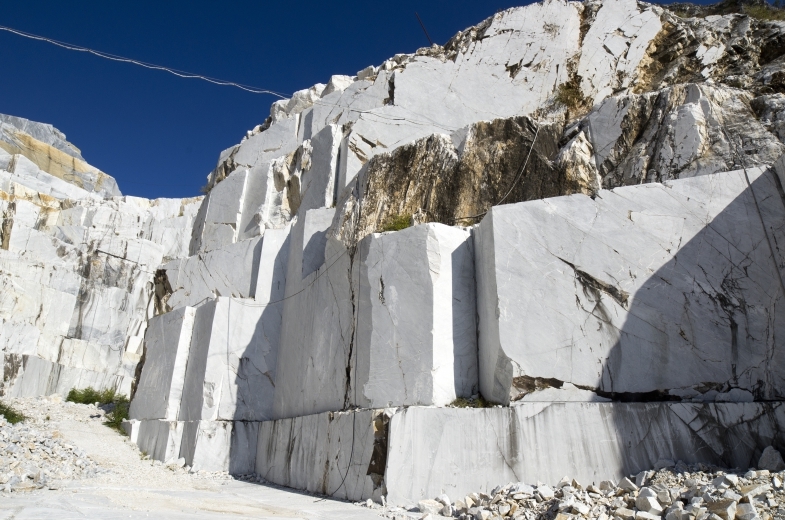 We maintain a network of contacts at quarries and factories worldwide that allow us to provide superior quality natural stone that meets budgets and exceeds expectations. Browse the selection of natural stone types and finishes that we can supply.